Cryptocurrency exchange Coinbase is buying Earn.com, a social network that allows users to earn digital currency by replying to emails and completing small tasks online. Coinbase CEO Brian Armstrong made the announcement in a blog post today, April 16, 2018. 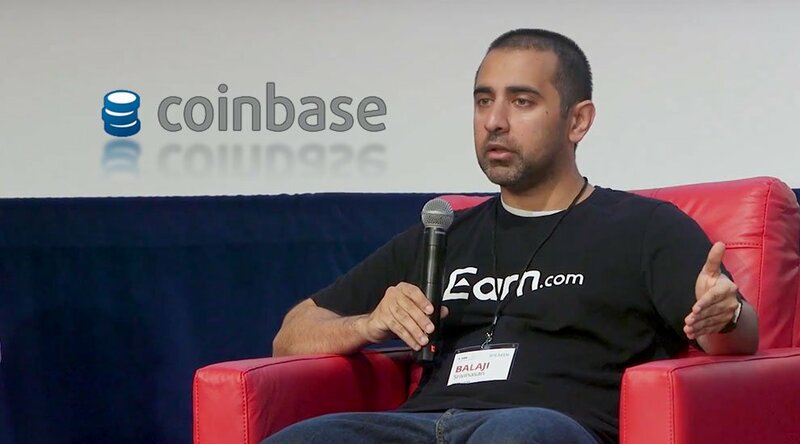 In addition to welcoming the entire Earn.com team, Coinbase has made Earn.com co-founder and CEO Balaji Srinivasan its first CTO. Both companies are located in the Bay Area. This is Coinbase’s fifth acquisition so far and its most substantial to date. Only last week, the exchange purchased decentralized app browser and Ethereum wallet Cipher Browser. Coinbase has not revealed how much it paid for Earn.com, but to offer an idea of the company’s evaluation, Earn.com has raised more than $120 million in a series of funding rounds. 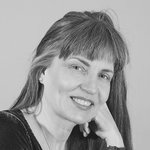 Earn.com began life as 21 Inc, a startup best known for creating the 21 Bitcoin Computer, essentially, a Raspberry Pi connected to a bitcoin-mining ASIC, with the idea of building bitcoin miners into devices people already use. The computer first began shipping in November 2015. In October 2017, 21 Inc rebranded itself as Earn.com and notified customers it was ending support for its Bitcoin Computer to focus on allowing users to monetize their email and social media channels instead. Currently, Earn.com pays users in bitcoin, but the company has also developed its own Ethereum-based ERC20 token, dubbed the “Earnable Token,” so that when people complete tasks in Earn.com, they can earn rewards in tokens. The company stated before, there will be no initial coin offering. 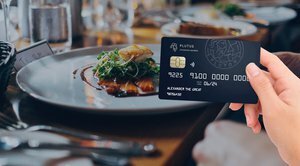 Users earn tokens for simply signing up on the platform. Coinbase does not support ERC20 tokens yet, but last month, the exchange announced plans to add support for ERC20 technical standards to all its trading platforms. Earlier this month, Coinbase also entered into talks with the U.S. Securities and Exchange Commission to become an alternative trading system (ATS), which would enable it to trade security tokens. Aside from all that, Coinbase acquired Earn.com for its talent. Srinivasan himself comes with an impressive skill set. Prior to serving as the CEO at Earn.com, he was general partner at venture capital firm Andreessen Horowitz, where he still sits on the board. He has a B.S., M.S., and Ph.D. in electrical engineering and an M.S. in chemical engineering at Stanford University. In a blog post, Srinivasan details how he took over the gasping 21 Inc in May 2015 and turned it around from a company that was more than $80 million under water to what it is today, “a fast-growing, cash-flow positive business with a multimillion dollar revenue run rate,” he said.